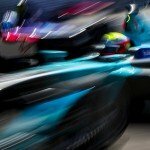 The Berlin ePrix 2016 is slowly taking shape: Following some confusion after the official announcement, the event now overcame an important hurdle. 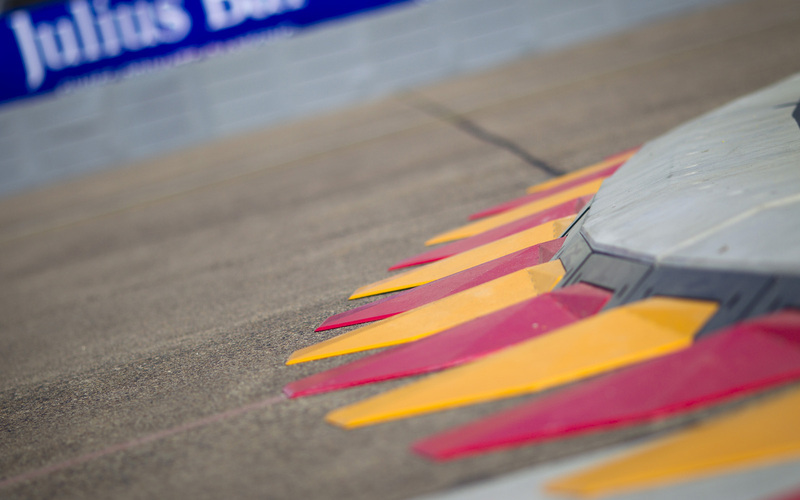 She emphasised that Formula E’s organisers still need to officially apply for the event in May. Said application needs to feature concepts for safety precautions taken and road blockages needed. 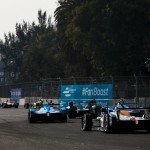 Therefore fans of the all-electric racing series still need to wait for further decisions until the race can go ahead trouble-free. e-racing.net is in contact with Rohland to ascertain how the one-day exception will affect the shakedown on Friday.